General direction of article, if none just say come up with something. We will upload and optimize on your website, create the page, add images, add all proper tags like h1, alt text, h2 etc. description and page titles. Include url, username and password. You might spend a huge amount of time and money to develop a great responsive website. Your website is mobile friendly also. And you might think that this is enough to attract the user attention. Well, you might have to think again in that case! 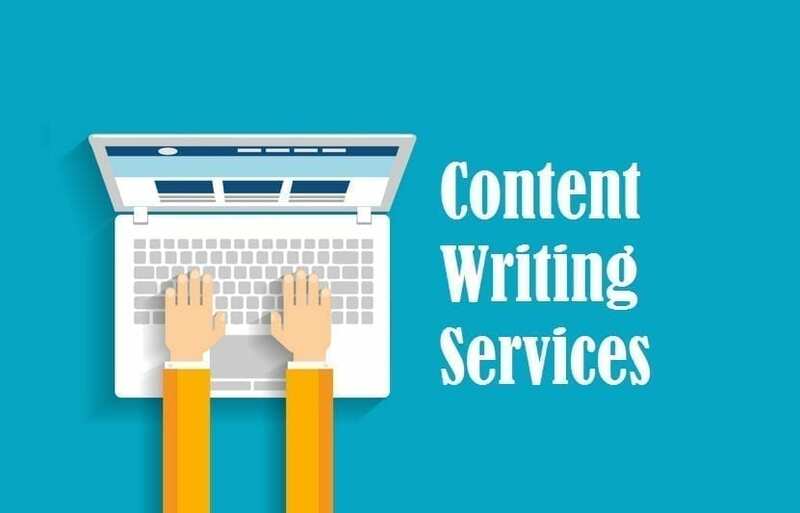 Blogging and web content writing services is a good idea for the promotion of your business that is too often ignored. You require a blog as well as web content on a regular basis. Blogging and also web content writing is essential for numerous factors. Why should you choose Web Content Writing Services? Your site will become more informative and user-friendly with professionally written content. When people search online for a query they want to resolve, Google will certainly creep sites to satisfy the answer. If you have regular, relevant web content writing, that user will certainly spend time exploring the details on your website. That is a certified lead, due to the fact that they were searching for that exact information which they found on your website. Now if your site had no web content but your competitors’ website does, all the target audience will move towards it. For these two main reasons, your business needs to think about upgrading its blog site with routine, fresh web content creating consistently. This is a major part of your “inbound advertising”. Blog writing is an integral part of your online marketing. Web Design Plus SEO can fulfill all your needs for content writing with its affordable content writing services in Miami. We do not accept projects that we do not feel we can live up to. Our job is to keep our recurring client happy, not trying to find new ones. We do offer smaller packages for those on a smaller budget but the results will be smaller. Good content describes a business, goals, and services, people need to read, not just see pictures. For good SEO you need a certain amount of good content to help Google understand your page. Moreover, it has to be written out in a specific SEO friendly style. Google utilizes that details to rate your website. Therefore, when you hire somebody to develop your website, it is best to employ a knowledgeable web designer. Your website developer has to be educated in Search Engine Optimization, SEO. Web Design Plus is the right choice for you. You will get web design services and SEO services at the same place.